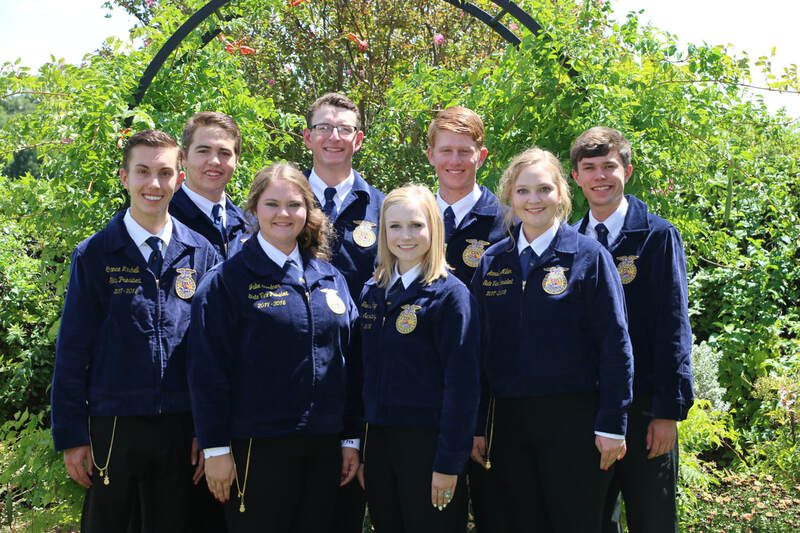 Meet the eight individuals serving as the 2018-2019 New Mexico FFA State Officers! Download the voucher form for reimbursements on official state business - travel. meals, and workshop supplies. Discover more about the candidacy process with links to the application, study materials, round explanations, and frequently asked questions. Includes information for students wishing to serve on the Nominating Committee. Share with us where life has led beyond the blue jacket and see how you can continue the legacy of leadership in New Mexico.